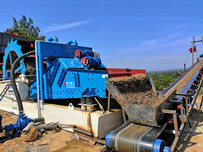 Fine sand washing machine is a hot sale product in LZZG, on the basis of technology in sand washing machine. 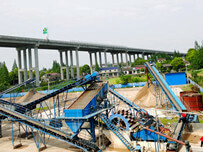 And it has widely used for many functions, such as It is widely used for the washing, screening, recycling and dewatering of fine sand above 0.16, especially recycling the 3-0.16mm river sand, lake sand, sea sand, construction sand, crushed sand. 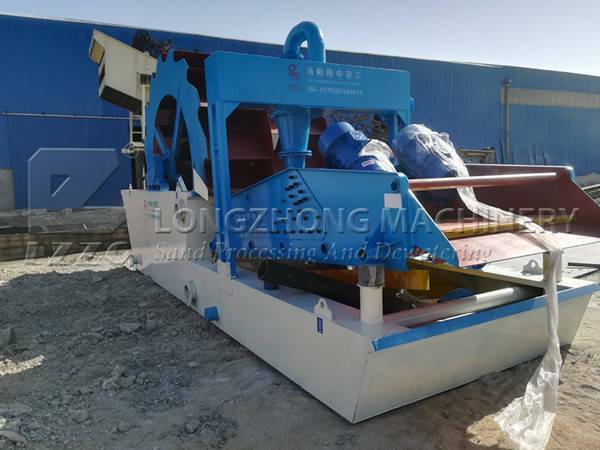 It is acknowledged that fine sand washing machine can be better to achieve the purpose of low water content, high quality of fine sand and considerate economical benefits, importantly, it can protect the environment and save cost to a large extent. 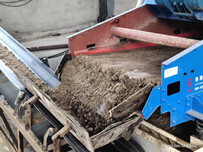 Our company has worked in this field for many years, and we are all know the needs of custoners.Well, this fine sand washing machine is our main product and is widely favored by the market.This machine is designed by LZZG and we have adopted advanced technology from experienced plants and took many effects by our professional engeneer. 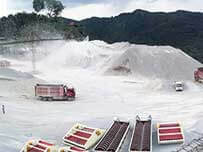 A customner from New Zealand contacted us, he wanted to buy a product that can produce a large amount of find sand, and can reduce water content and investment. We provided him a sollution plan and invited him to come to our plant to visit vividly, and he was glad to do that. In the process of visit, he asked us where is the best place for sand washing machine to work.Well, we know that sand washing machine was only operated a few cites in the past. On the contrary, this new type find sand washing machine is more flexible and adaptive than traditional machine, and it has longer service life, so, if customer decides to purchase our product, we believed that it will thoroughly meet your needs. Also, if you are not satisfy with this machine during operation or the application that we have talked to you are incompatible, you can contact us, we are within 24 hours.